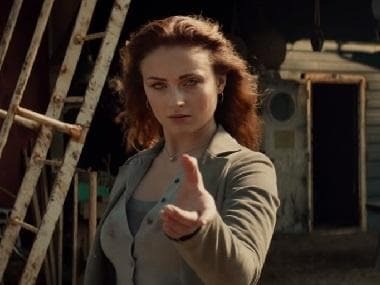 Game of Thrones star Sophie Turner says she studied about schizophrenia and mental disorders to prepare for her role in Dark Phoenix. 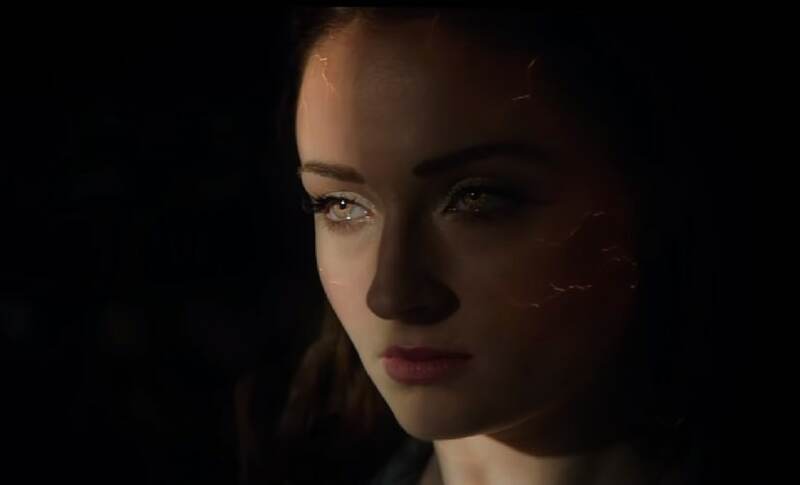 The 22-year-old actor, who reprises her X-Men: Apocalypse role of Jean Grey in the new film, told ScreenRant that director Simon Kinberg provided her the study material and she almost experienced what it was like to hear voices in the head. "As soon as Simon [Kinberg] kind of told me what the movie was about we just started straight away sharing ideas, sharing materials. Simon gave me a big, big book on schizophrenia," Turner said. "I actually found this thing online, on YouTube. And it was just kind of repeating, repeating, repeating, what it sounds like being a schizophrenic. So I used to walk around town with all these voices in my head. Kind of feel it out. And see what it felt like," she added. The actor said she wanted to understand the complexity of her character and that is why she devoted so much time in prep work. "Jean is just ... she's so, so, layered. She's so complex in this movie. 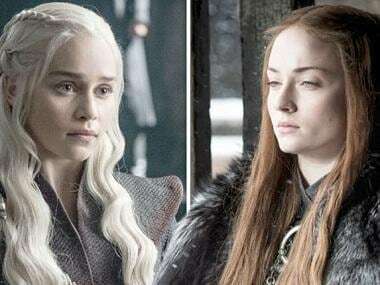 I really don't think that I've done more research for a role than for this one and I loved every minute of it," she added. The film is scheduled to hit cinemas on 14 February, 2019.